SAME DAY Repairs by professional garage door technicians. Need new doors installed? Call now to receive a FREE same-day estimate on site for your garage door installation! With the best warranty packages available in the entire industry, including the only lifetime installation and optional lifetime hardware warranty in the area, we ensure you will be able to see the difference with Garage Doors Access. We have almost 15 years of garage door experience. 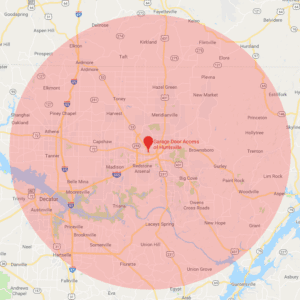 We’re an Authorized Clopay Dealer and an Premier Authorized service provider for LiftMaster, Home Depot, Genie, and Clopay. 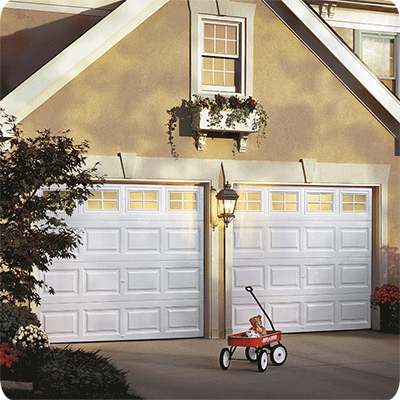 Rely on our knowledgeable and professional staff to install high-quality garage doors. We have various design options as well. Same-day repairs are available in most cases. Custom orders have a turnaround time of 2-3 weeks, and rushing orders are available upon request. You’ll receive a lifetime warranty on installation and a 5-year labor warranty on manufacturer defects. Ask about our Clopay Gold Bar package warranty! Call now to receive a FREE same-day estimate on your new garage door installation! We’ll come out and visit you within the same day. At Garage Door Access, we have doors that meet every single customer’s requirements, including low-end, non-insulated doors and custom wood doors. We specialize in all types of garage doors.